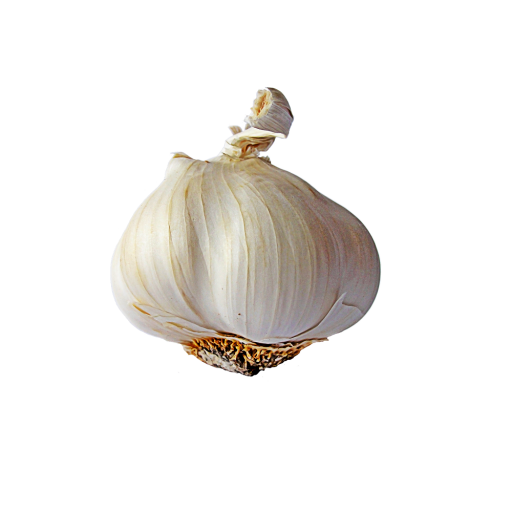 We grow organic garlic for both culinary and seed. Directives additionnelles: We have both culinary and seed garlic available. Culinary is $10/lb. Seed is by the bulb. Let us know either by text or facebook message what you are interested in and we will do our best to help you.